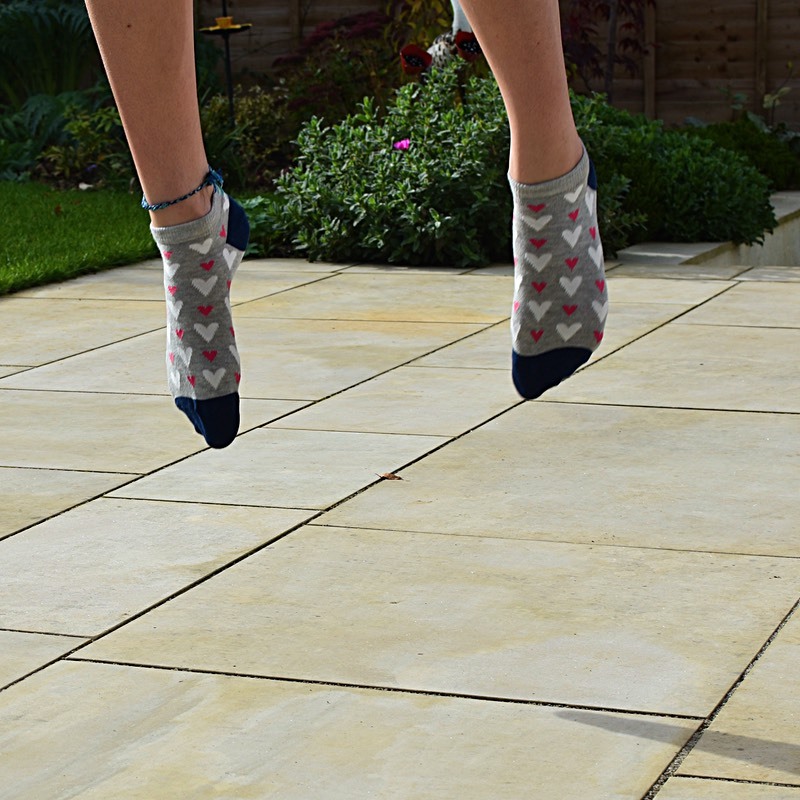 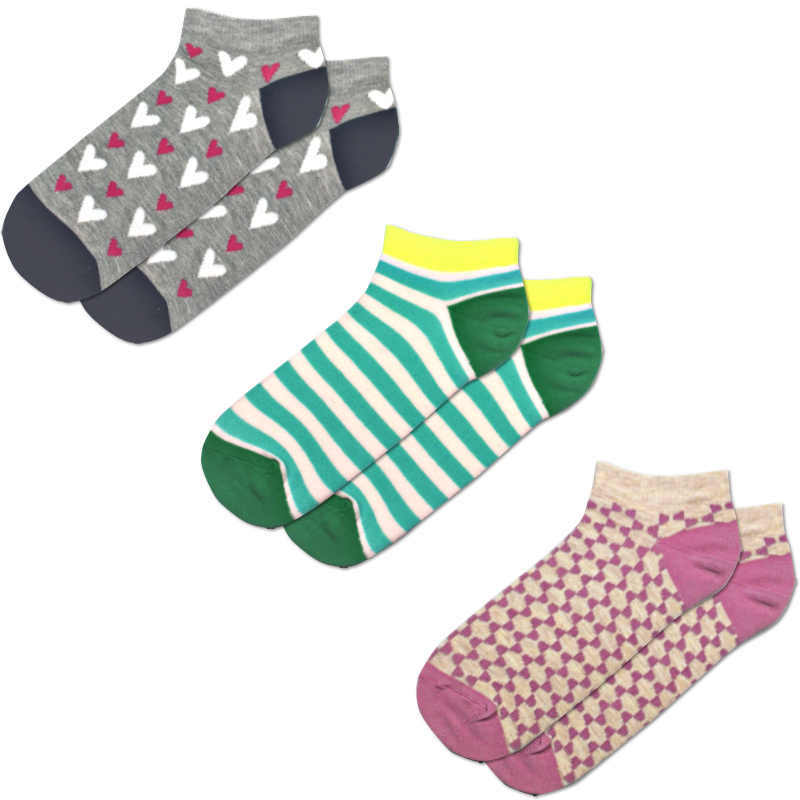 Comfortable feet are happy feet and if you know someone who prefers trainer-style socks over regular ankle socks, we think they’ll love our Trendy Trainer range. 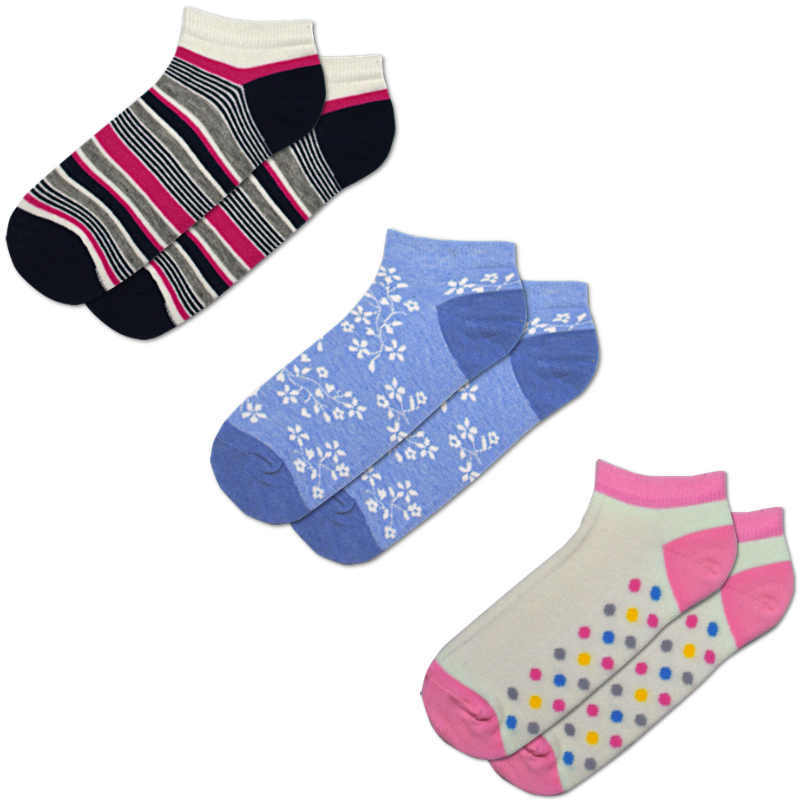 Perfect for any occasion, these high quality cotton women’s socks come in a variety of feminine designs. 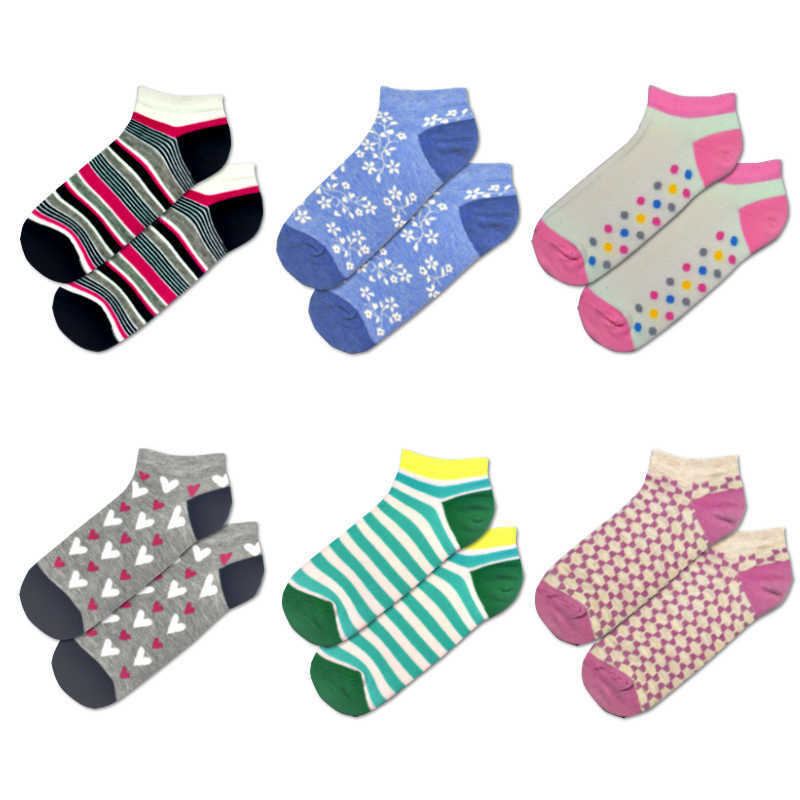 The main part of the sock is not visible when worn with closed shoes, but the top band will peep over the shoe or trainer adding a splash of colour to any outfit. 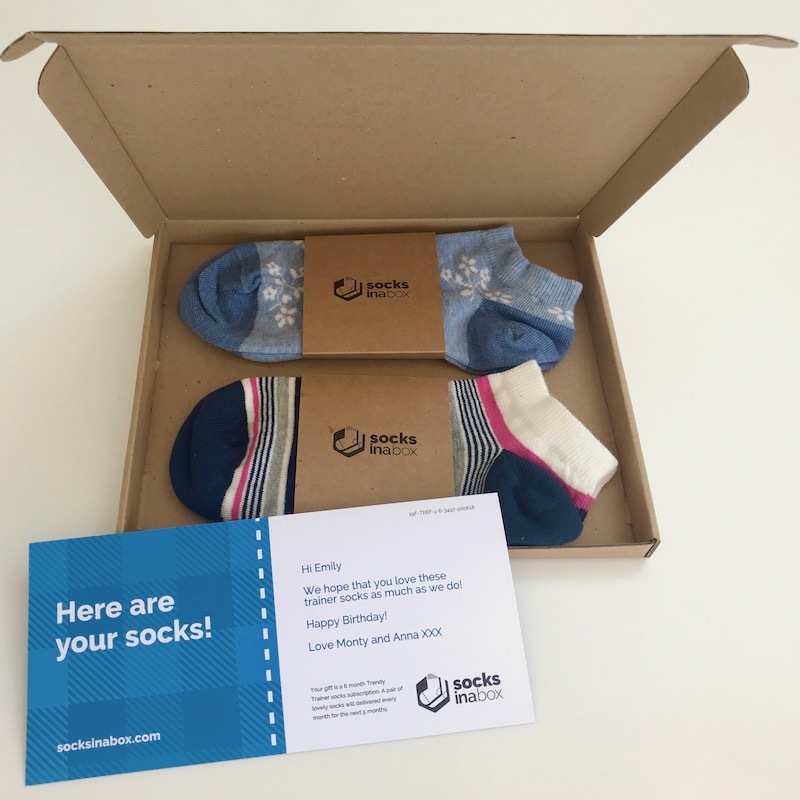 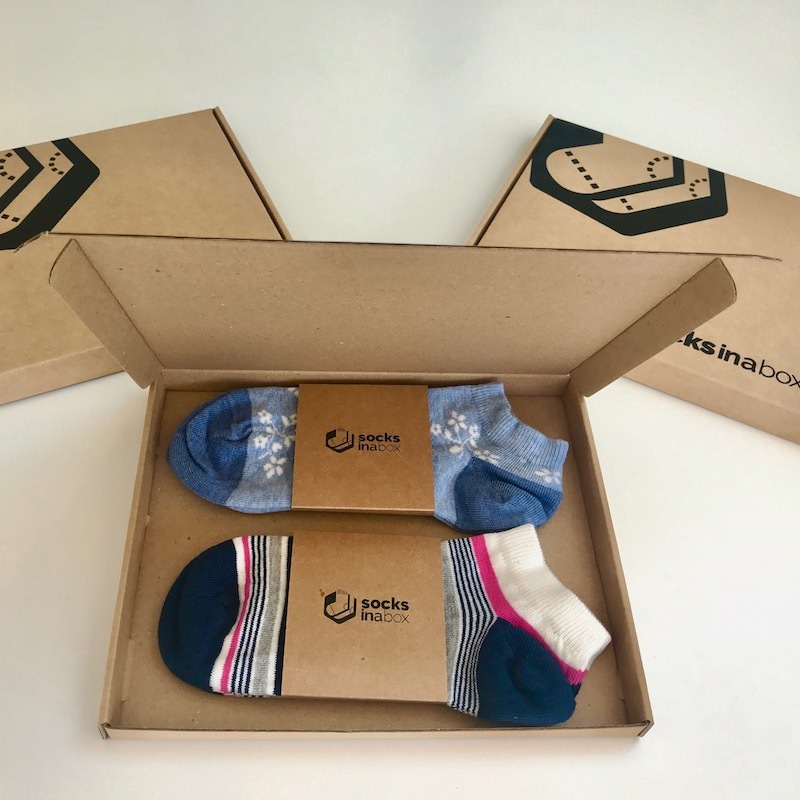 This range comes with a subscription of one pair of socks per month for 3 or 6 months - or select 2 pairs per month for 3 months - and is an ideal gift for mums, aunts, sisters and friends who like to rock a sporty but girly style.